The first live meditation day was wonderful! We plan to run them regularly. The next is on June 12th. >>> Cost is £35. There is no early-bird discount. >>> Please bring: packed lunch; a cushion to sit on; a shawl or light blanket; and optionally a blindfold. 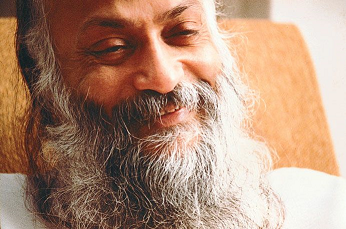 >>> If you’ve not been before, as well as stillness and silent sitting, Osho meditations involve movement and dance, so you need to wear loose comfortable clothes.